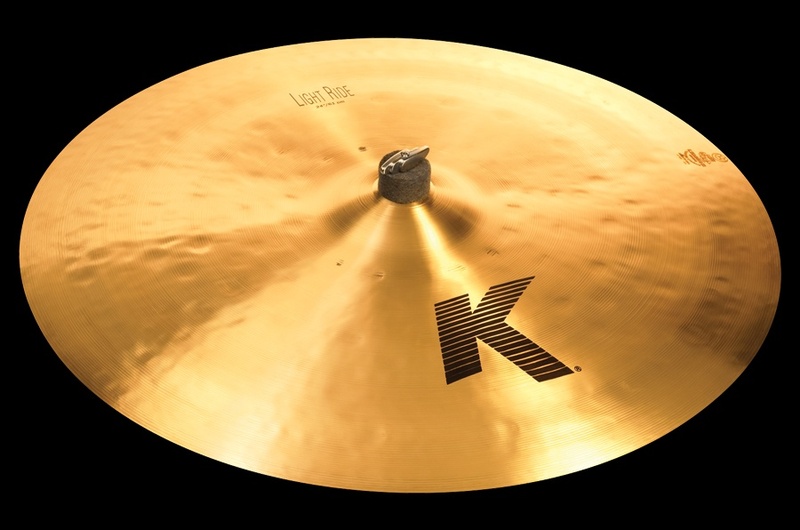 Searching for the perfect Ride Cymbal can be something akin to searching for the Holy Grail. You think you may have found it, and are perfectly happy, until bam…you hear something else that catches your ear and you must add that sound to your collection. Trust us, we understand the subtle differences. 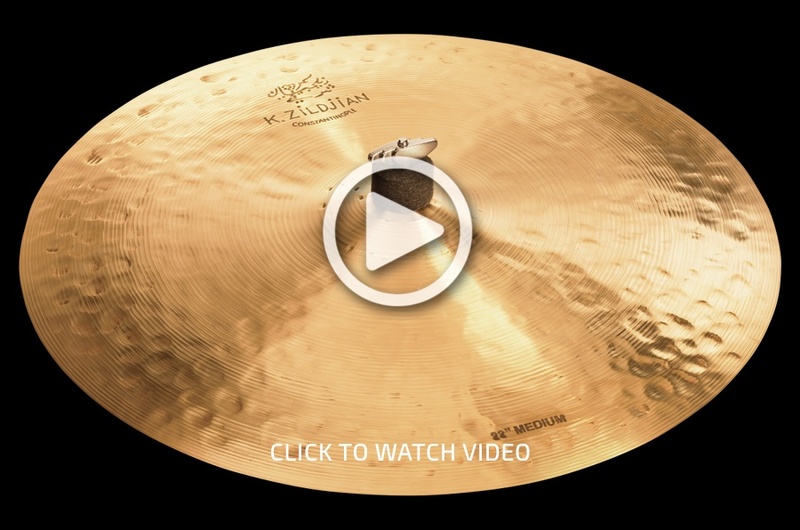 That’s why Zildjian carries upwards of 75 Ride models in our current catalog and have created, tweaked, revisited, and revised many, many more over the years. 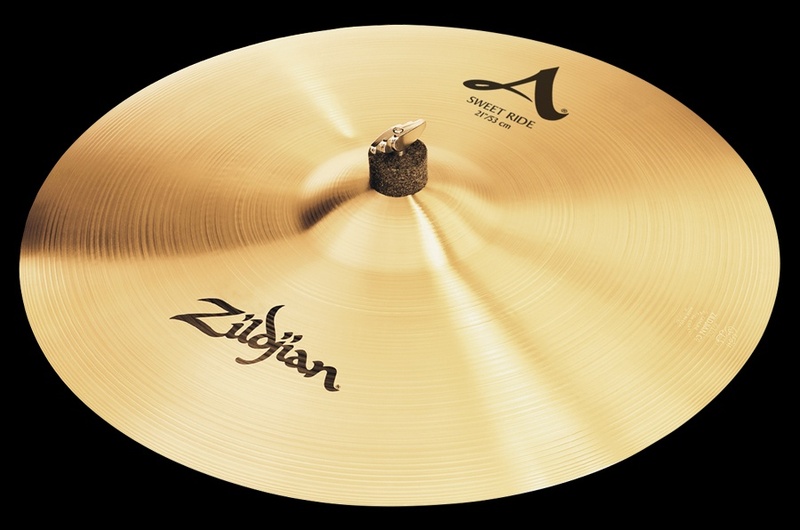 That being said, we also understand "option anxiety" and know that deciding which Ride Cymbal works best for you can be daunting. To help narrow down your choices, or introduce you to a model you may not have considered, we reached out to our Artist Family to ask which Ride they use, specifically on tour, and why it works for them. 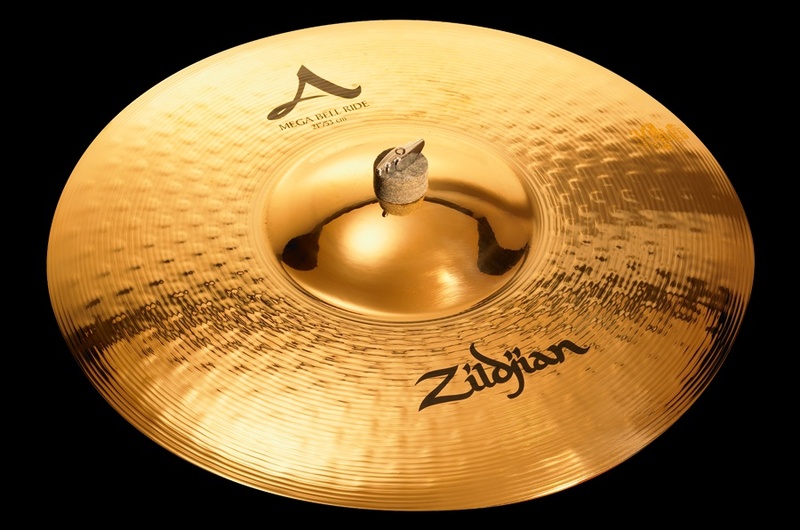 If you're on the hunt, here are 21 popular Ride models that you might want to consider “test driving” yourself at your local Zildjian Dealer! 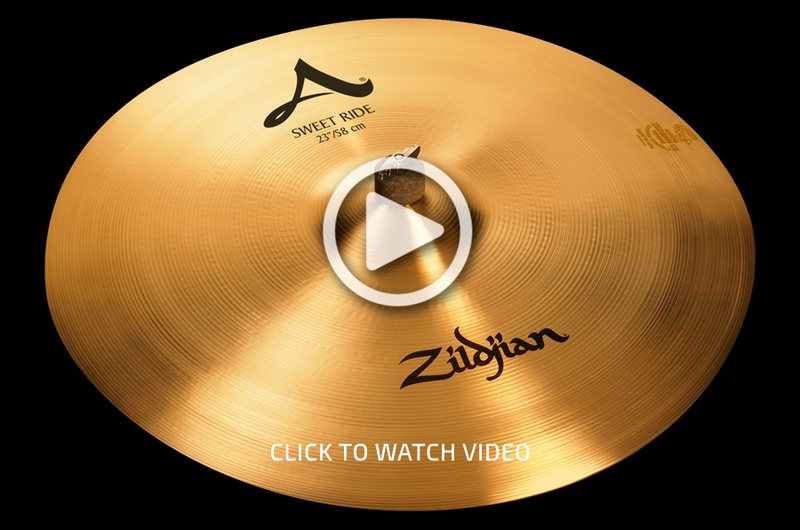 When you play that Ride Cymbal and hear that sound, the word “sweet” gets a whole new meaning and you'll immediately understand what sweet really means. 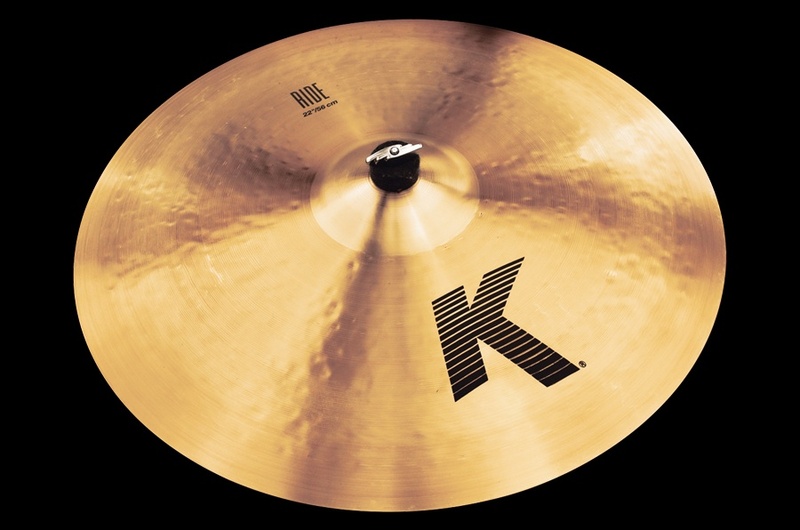 I used it on the entire Cult tour and it has everything I want in a Ride Cymbal. Great stick definition, cutting bell and great overall wash. I like it because it's warm, dark, with great stick definition and a beautiful warm overtone when I Crash it. 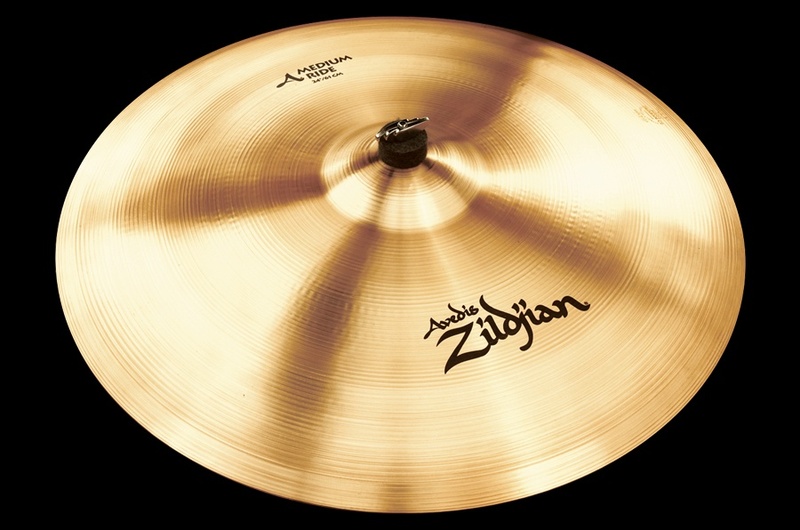 I really love the 21” A Zildjian Sweet Brilliant Ride when I play live with my band. It sounds explosive, with a beautiful brilliant finish, and a sweet bell on it. It’s an AMAZING Cymbal! Great tone, rich and complex while not too bright, and it Crashes great! 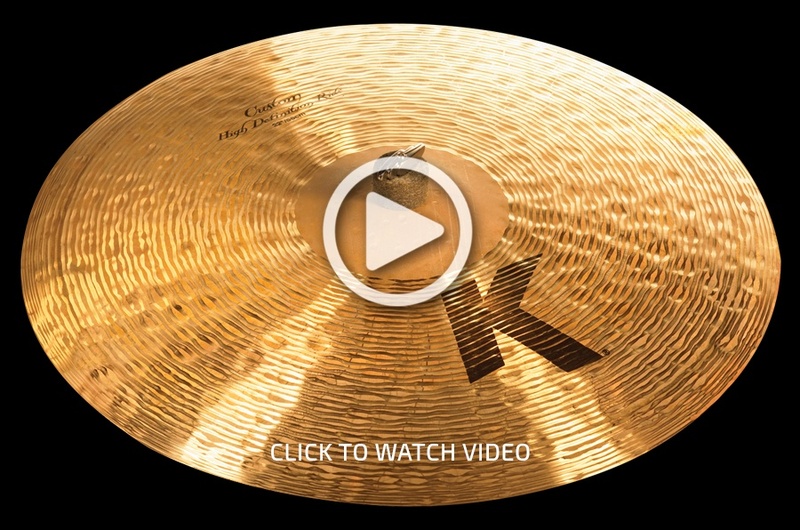 This cymbal is amazing! Really lovely tones and flavors, but with lots of control. 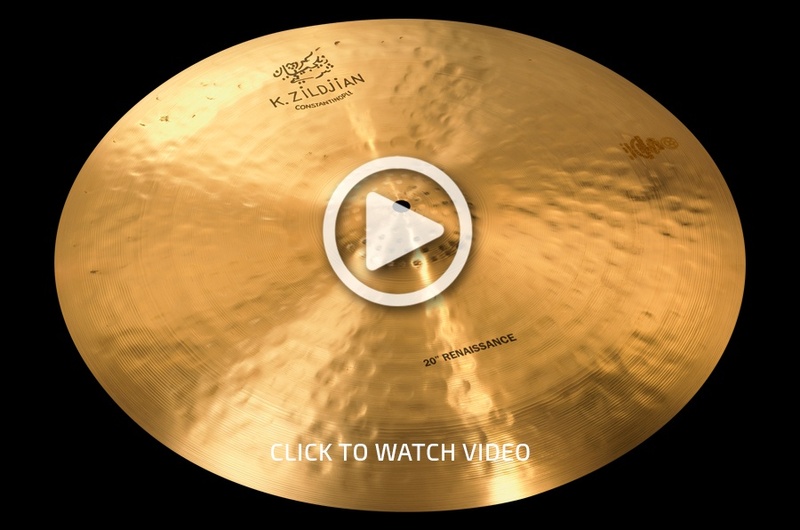 A beautifully dynamic cymbal, perfect for our sound. 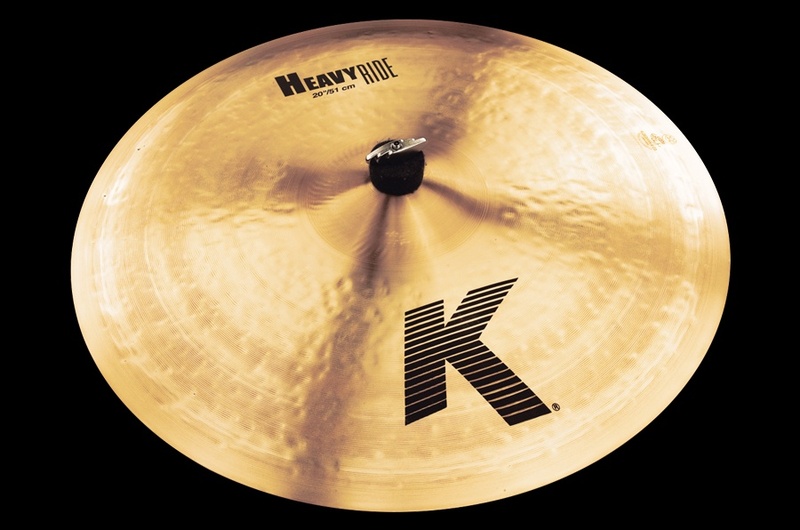 I have a whole lot of Ride Cymbals but right now I’m using the 22” K Constantinople Medium Thin Ride High, more than the others. It has it all! Great mix of low and high frequencies! It sounds nice, is huge and cuts great. This thing is everything I need for Crash Riding and gives enough bell when I need it. It's loud but not harsh and has an incredible sustain. 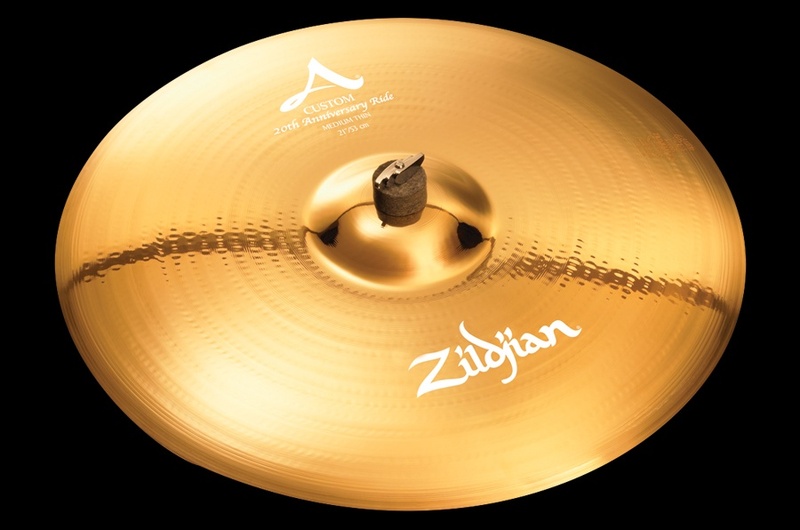 I only use two cymbals and with the 20” K Zildjian Crash Ride cymbal, I could use only one. It has amazing dynamic range, from whisper quiet tip playing to washing out through solo sections. The bell cuts through anything. It's the loudest bell in the game! I have always loved an intense, defined, hammering Ride sound. 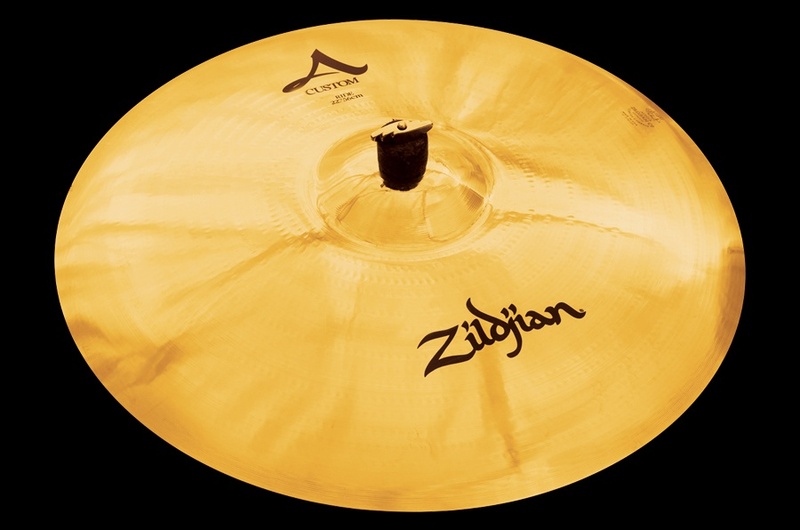 So since 2003, when I was welcomed to the Zildjian Family, I have used it for live and studio work. I just love it. I love how detailed it remains even when I play many strokes during blast beats. The 20” A Custom Ride is my favorite to play live by far. 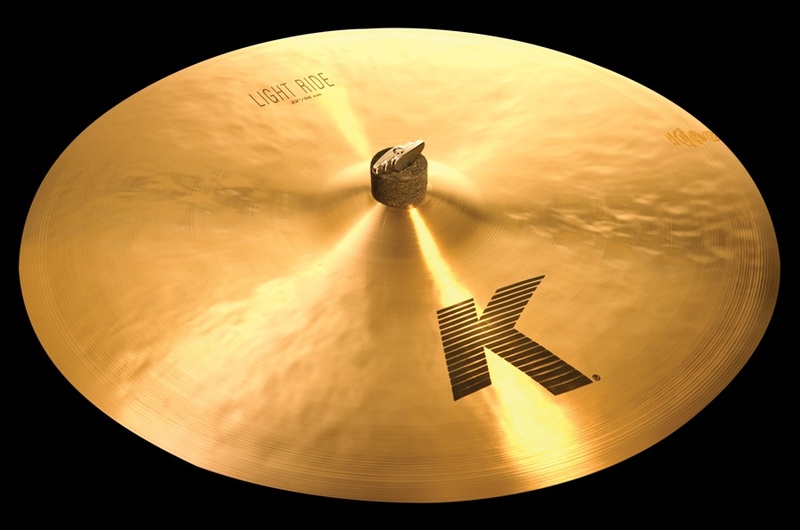 It lasts longer than any other cymbal. I crash on my Ride for the most part, so Rides don't last me to long, but the 20” A Custom Ride has held up the best. I prefer it because of the great ping, light Crash sound and good, big bell for accents. In my opinion, it's the best choice for all styles of music. I'm using it in the studio and on the stage. It's simply a classic! I love my ride. It is my favorite cymbal in my arsenal. I can beat the living day lights out of it and it seems the harder I hit it, the better it sounds. The bell cuts through screaming guitars and it crashes loud enough to match a blaring organ. My 20” Kerope is a new addition to my set up and I just love it. It’s versatile; I can crash it, ride it and it has a great wash. 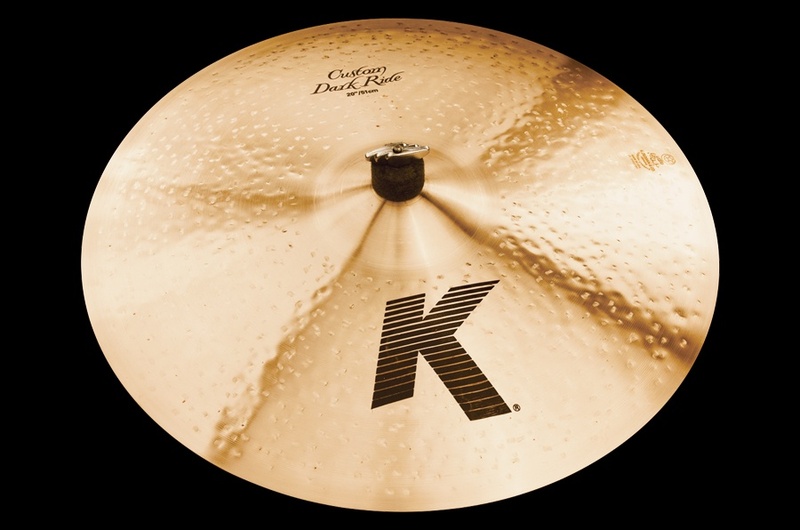 I like how it's heavier than a lot other Rides and has great stick definition in the fast and aggressive sounding parts where I need that stick pattern to stand out. It really is the most versatile Ride I've ever had. I can play any style or volume on it without it sounding out of place. My 20” Renaissance Ride gives great support to the band with great stick definition, and also allows me to hear the music. At the moment my 22" Kerope is my go to. It captures the sound I have in my head and from records that I remember, but at the same time has a new twist to it. I can really easily control the dynamics with it. I love the attack and the dry sound it produces. Its bright and defined sound helps me direct the dynamics and tempo of the band. They sound great and are the most versatile Rides I've used. 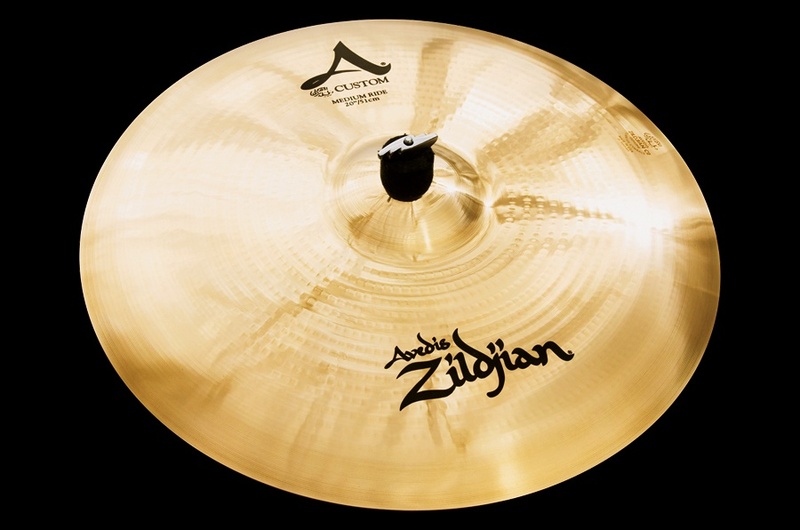 I can play Death Metal, Thrash, Fusion, Jazz and Latin on the same cymbal! For me it has the perfect blend of stick definition, vintage warmth, bell clarity and Crash-ability! Perfect for my current gig with Ellie Goulding! Amazing bell, good ping and there's an incredible response when you use it as a Crash! It has the versatility and stick articulation I need with a larger, crystal clear bell for playing patterns. 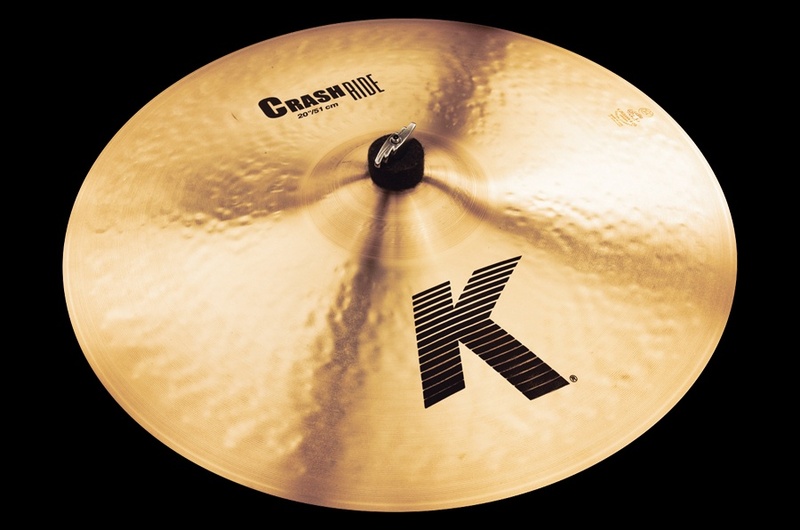 The brilliant-finish bottom opens up the sound to deliver a functional crash. So there you have it. Honest, road tested feedback from our Artist Family who are hands on with our Cymbals everyday of their lives. 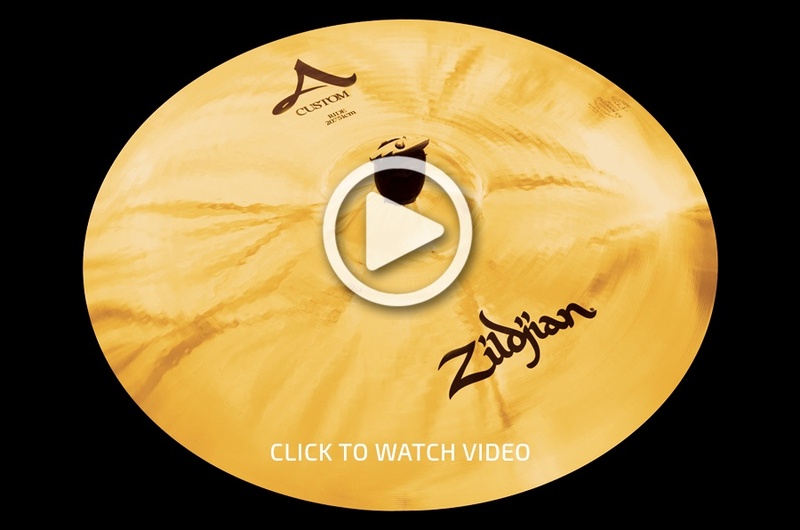 Of course there’s no substitute for putting wood to metal at your local Zildjian Dealer, so if something here has piqued your interest, get down to your drum shop to try it out for yourself! 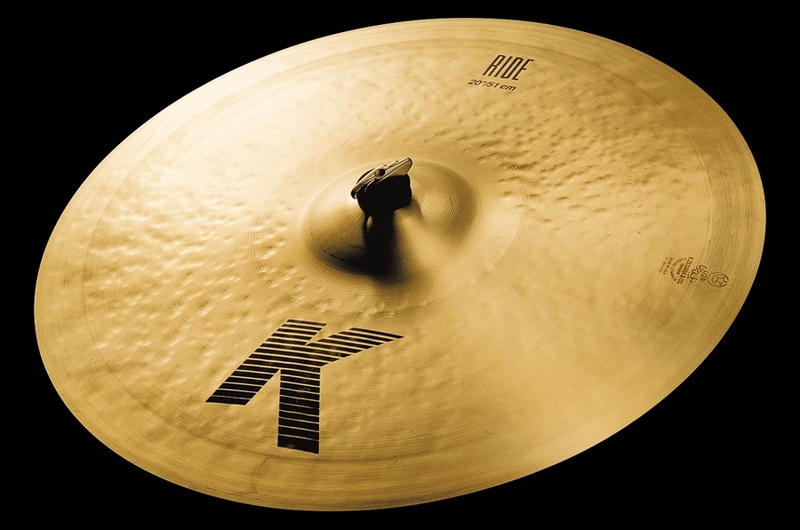 Do you have a favorite Ride Cymbal? Tell others what you love about it in the comment section below! 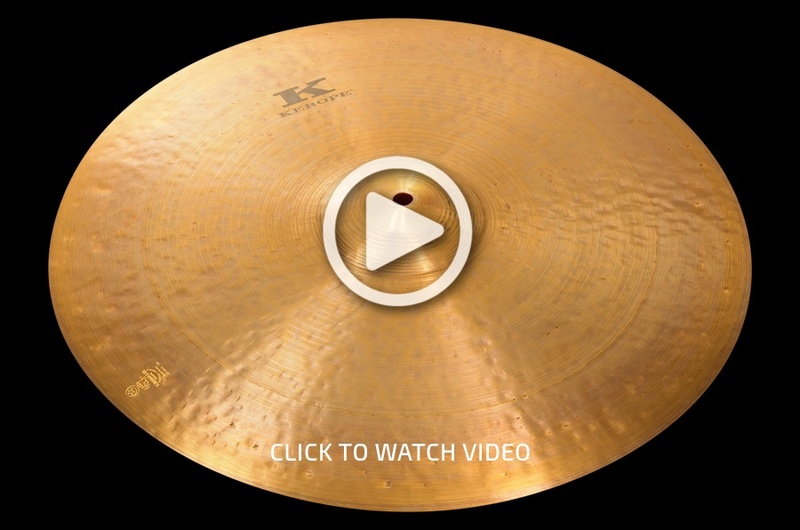 Or are you looking to get a new Ride Cymbal soon? 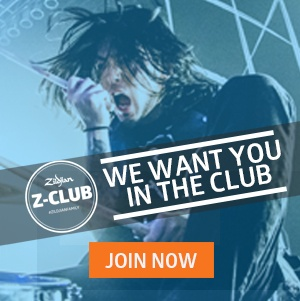 Let us know what you're considering for your kit! 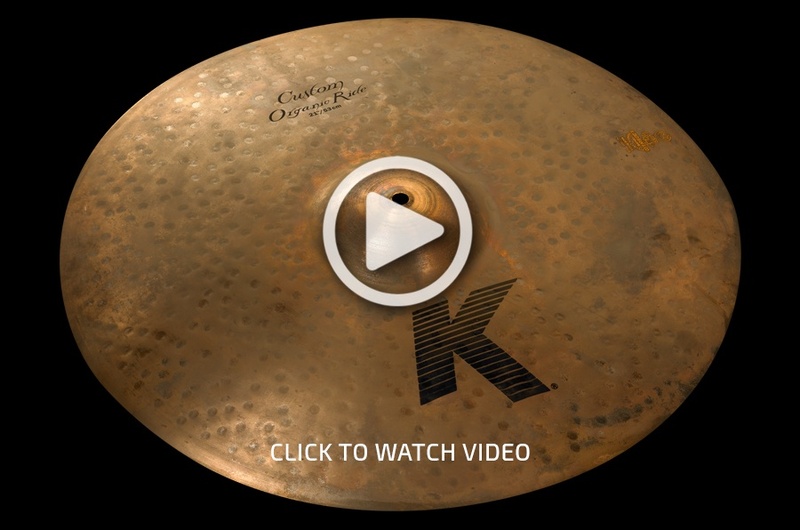 Your Most Burning Cymbal Questions...Answered.